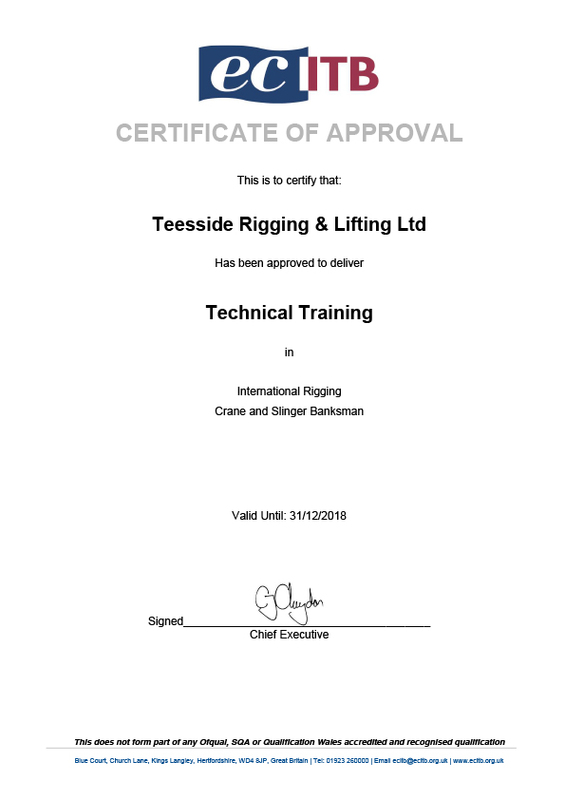 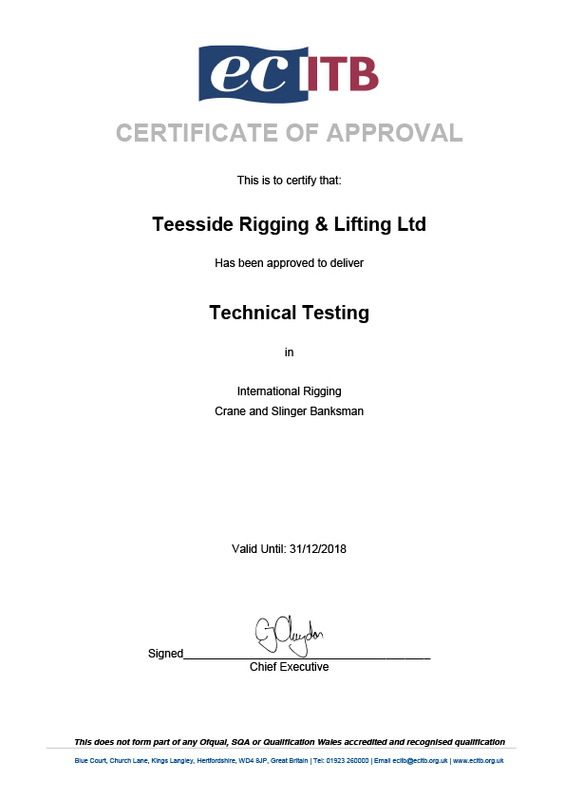 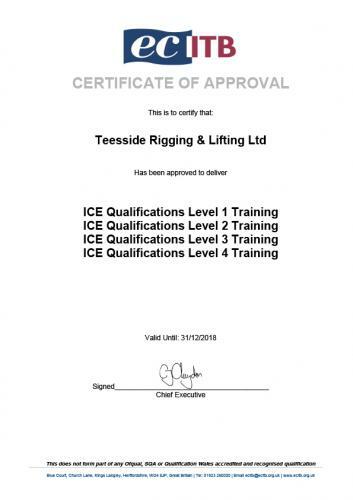 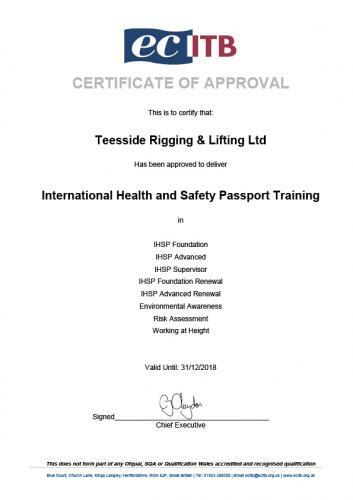 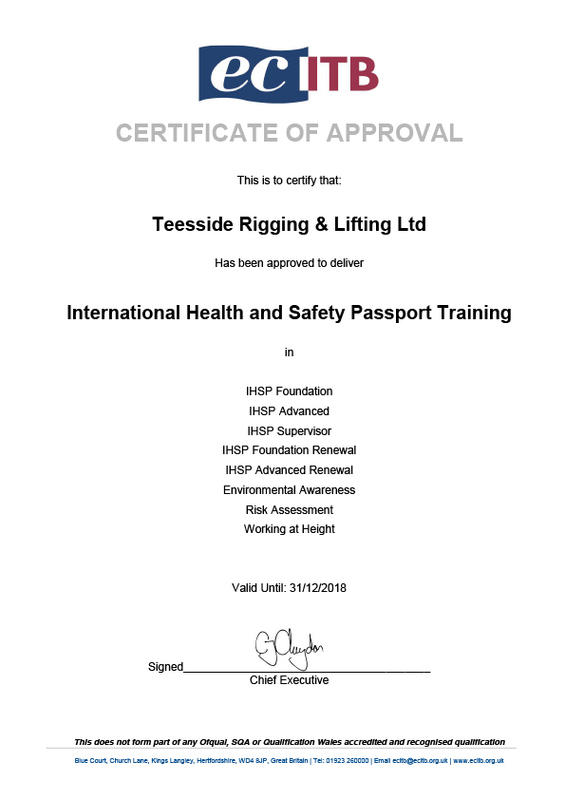 TRL site services the site based arm of Teesside Rigging & Lifting has developed an excellent reputation for providing a safe, quality, cost effective service to meet our clients requirements. 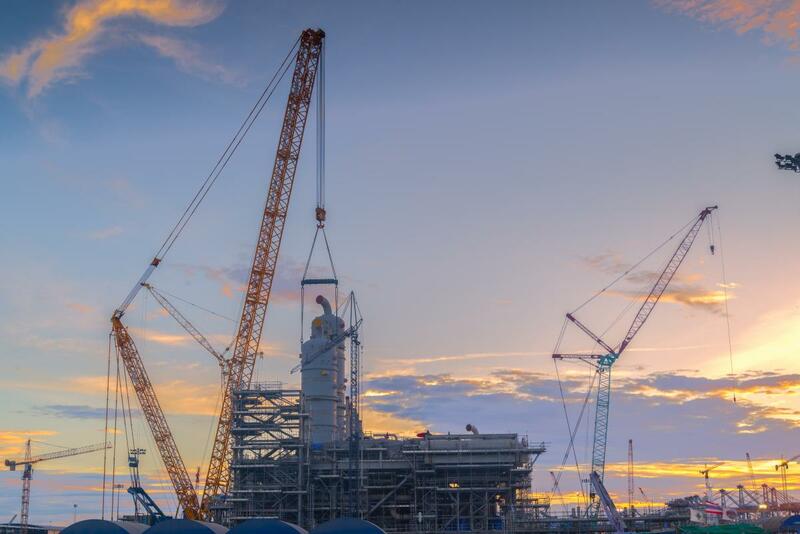 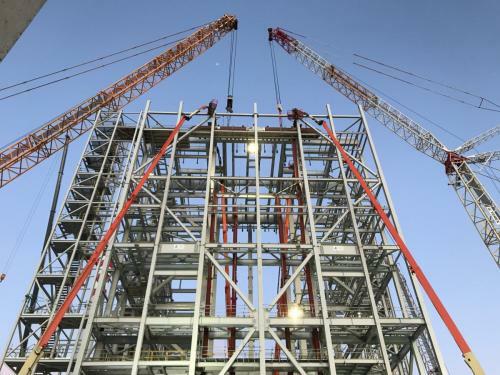 Covering Steel Erecting, rigging and lifting operations, we work in all sectors both onshore and offshore sectors. 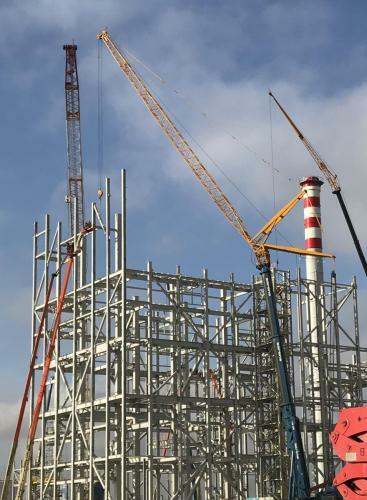 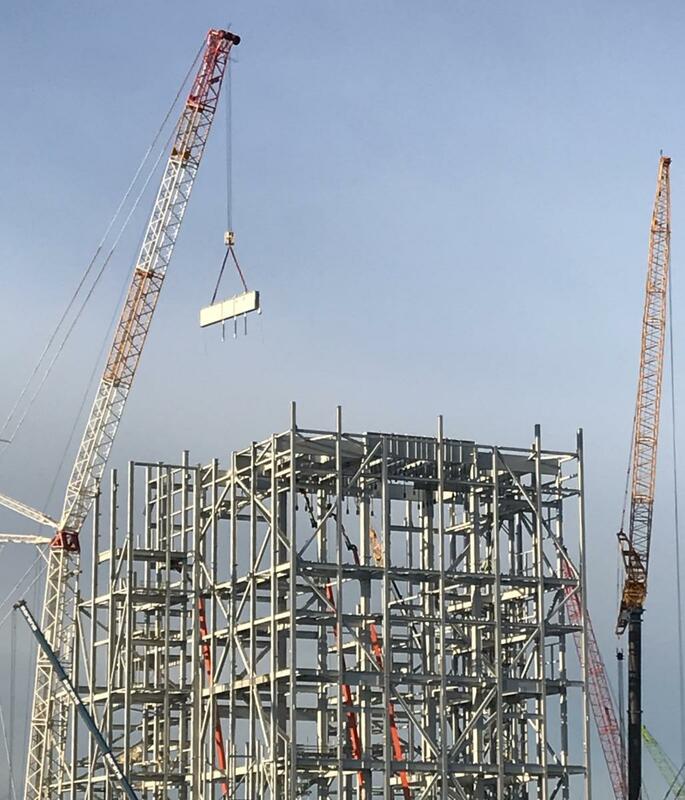 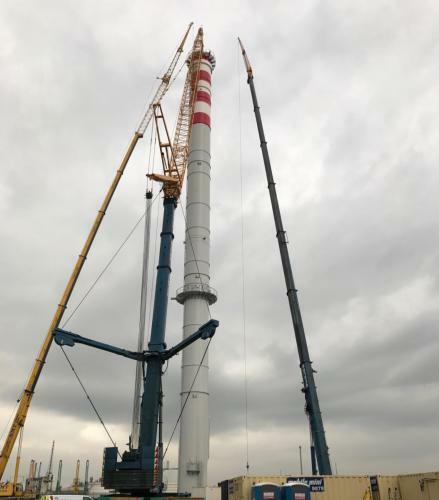 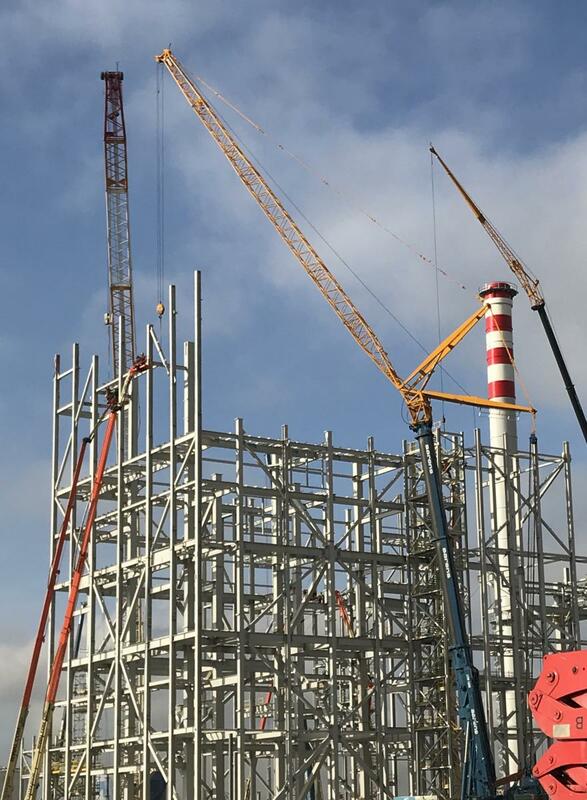 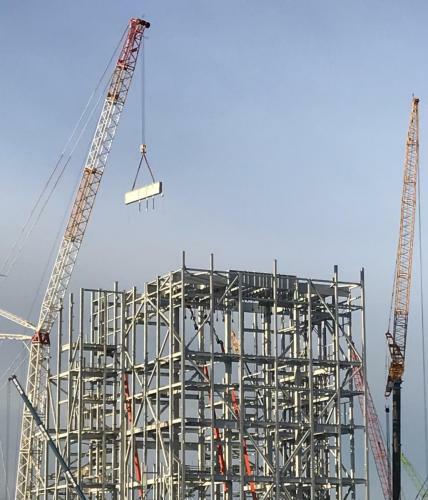 All TRL Site Services Personnel are ACE ,CSCS , IPAF & CITB Slinger/Banksmen registered and have carried out a large variety of projects for many of the largest structural steelwork companies in the UK and Ireland. 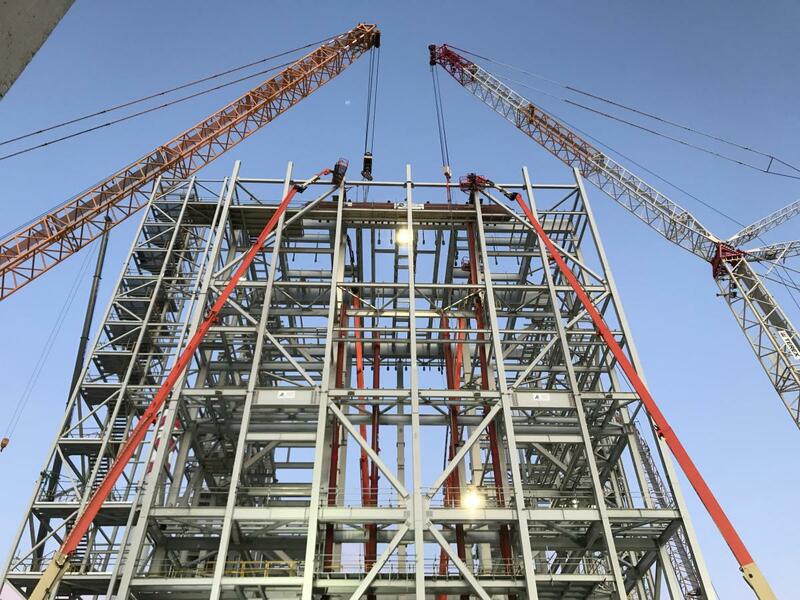 Our goal is to provide a safe, efficient, quality service to all our customers across the structural steelwork industry. 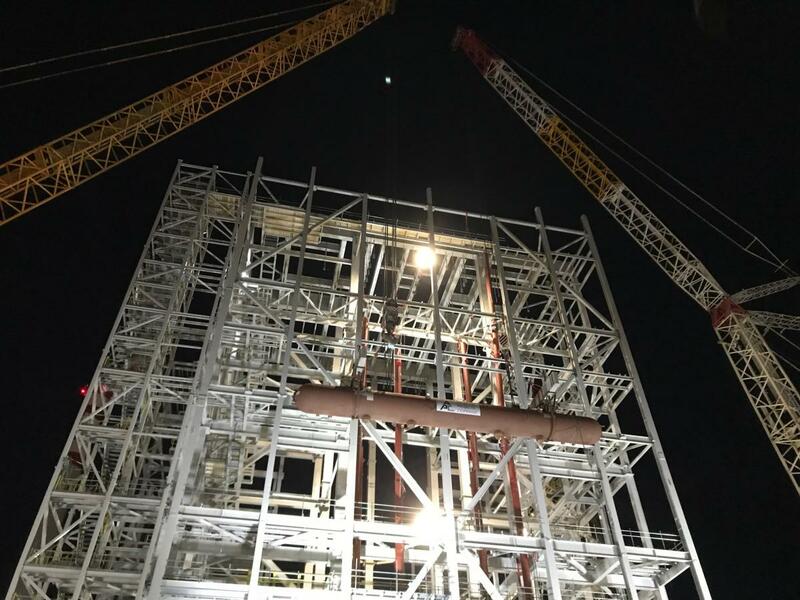 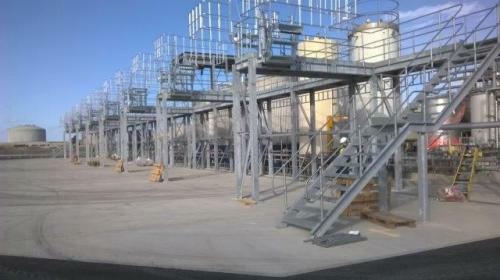 Our recent projects for erecting structural steelwork have ranged from 26t up to 5500t . 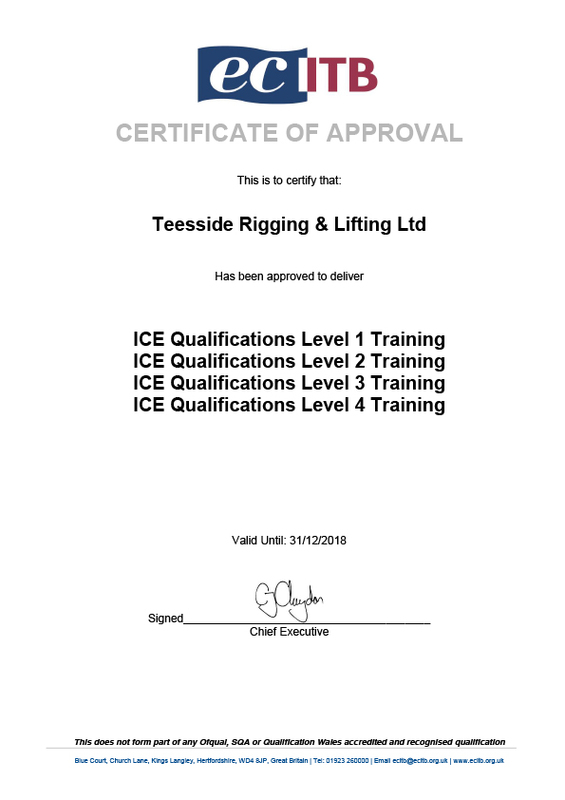 We have the capacity to service any onsite requirements our clients may have and we have a highly experienced & skilled workforce with the capabilities to carry out high quality service to the highest standards and in line with all statutory requirements. If you wish to discuss any site services requirements please contact the office to discuss how we may help you.